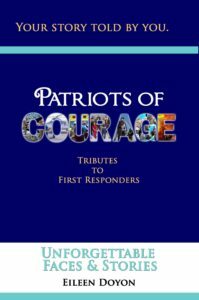 In case you missed it, the next theme in the Unforgettable Faces and Stories series will be Tributes and Dedications to First Responders. We would love for you to share YOUR story. Find out more on our Coming Soon page.